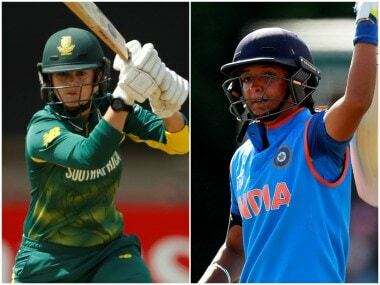 The team, picked up by the All-India Women's Selection Committee, will have opener Smriti Mandhana as Harmanpreet's deputy. Smriti has been in sensational form this year. India, Pakistan and Bangladesh currently have six points each from four games. But, India are leading the standings with a net run-rate of +2.709. 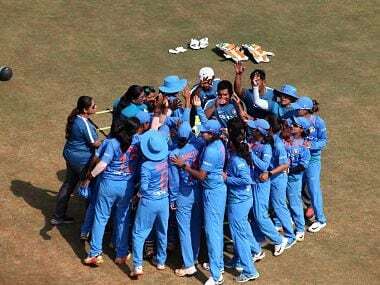 Bangladesh took full advantage of a complacent India as they recorded a comfortable seven-wicket victory in the Women's Asia Cup T20 competition. 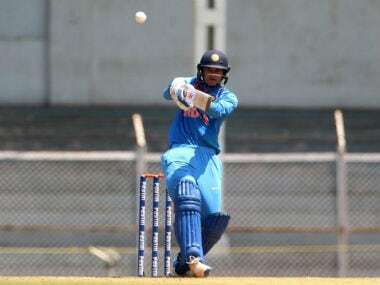 Goswami also said that there were positives like performance of young players like Pooja Vastrakar and all-rounder Anuja Patil. 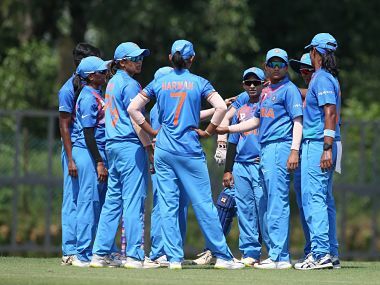 The game was a dead rubber as India have already been knocked out of the tournament after losing their first three games, two to Australia and one to England. 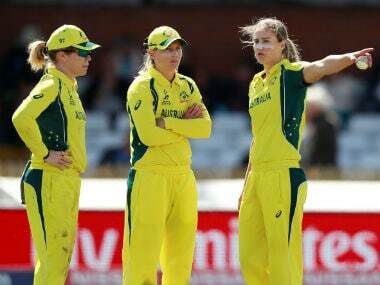 The Australian women's team will play Indian women's team in a three-match One Day Internationals rubber starting from 12 March at Vadodara and later in a T20 tri-series, the third team being England. 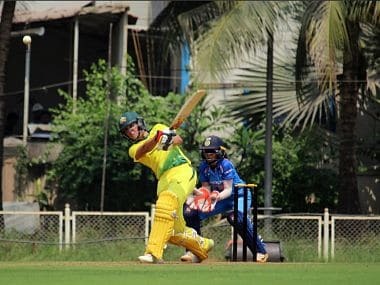 Ahead of their three-match ODI rubber against hosts India, the Australian women's outfit would look to get a feel of the conditions when they take on Indian women's A team in a 50-over game in Mumbai on Tuesday. Well, well Kapp is making a move. She is targeting Gayakwad. Scores two successive sixes. 16 off the over. South Africa need a few more of these. 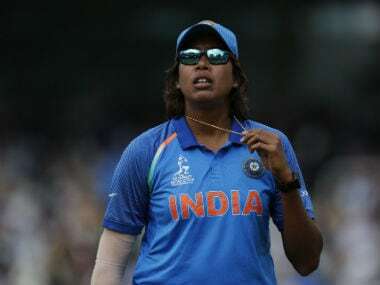 Veteran all-rounder Rumeli Dhar returned to the Indian women's cricket team for the remaining three T20 Internationals against South Africa in place of an inured Jhulan Goswami, ending a six-year hiatus.